CHICAGO (May 21, 2018) - Hyatt Hotels Corporation (NYSE: H) announced today the opening of Nish Palas Istanbul as part of The Unbound Collection by Hyatt. 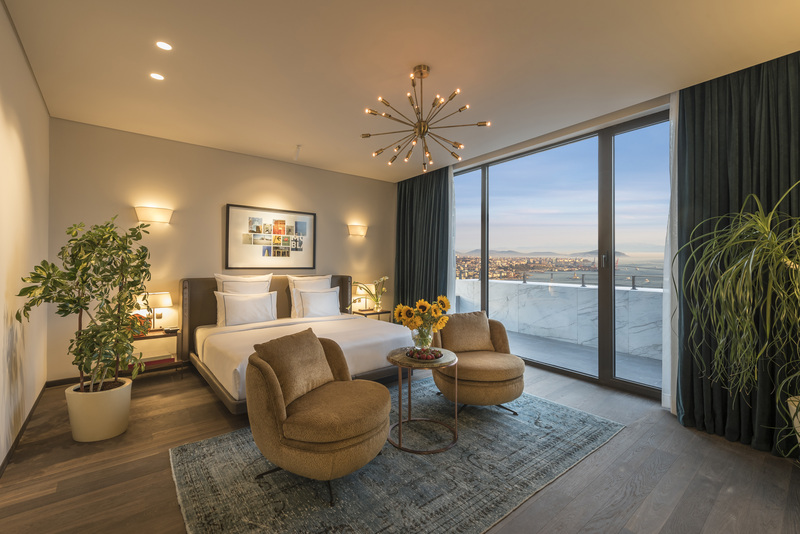 The 45-room boutique hotel is located in Nişantaşı, one of Istanbul’s oldest and most exciting neighborhoods, and will mark the entry into Turkey for The Unbound Collection by Hyatt brand. Once popular in 19th century for Ottoman hunting events, the Nişantaşı neighborhood is now known for its one-of-a-kind designer boutiques, lively restaurants and story-worthy art galleries. 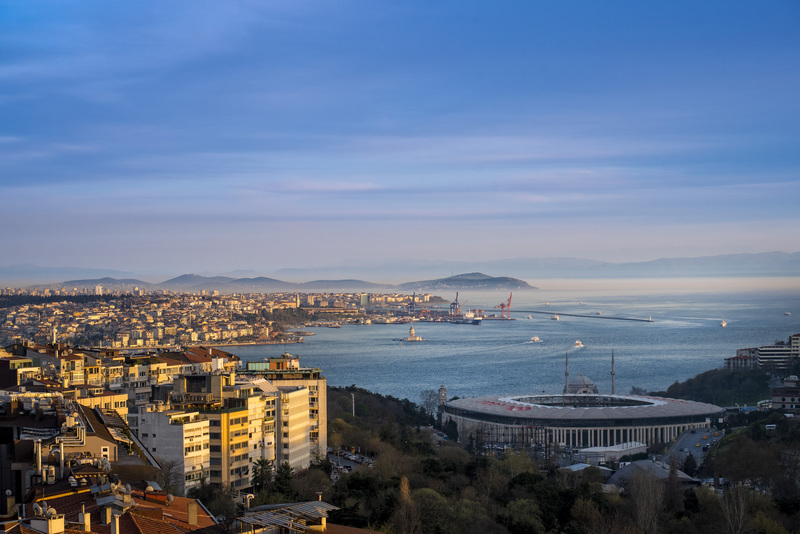 It is also home to many of Turkey’s most creative minds, including the 2006 winner of the Nobel Prize in Literature, Orhan Pamuk, and world-famous pianist and composer Fazıl Say.